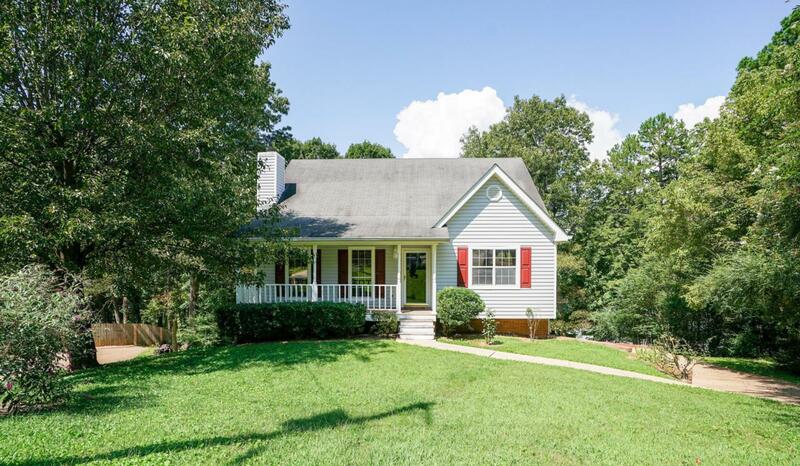 Gorgeous 3 bedroom / 2 bath home located on a private cul-de-sac lot with a rocking chair front porch. Hardwood floors throughout most of the main level. 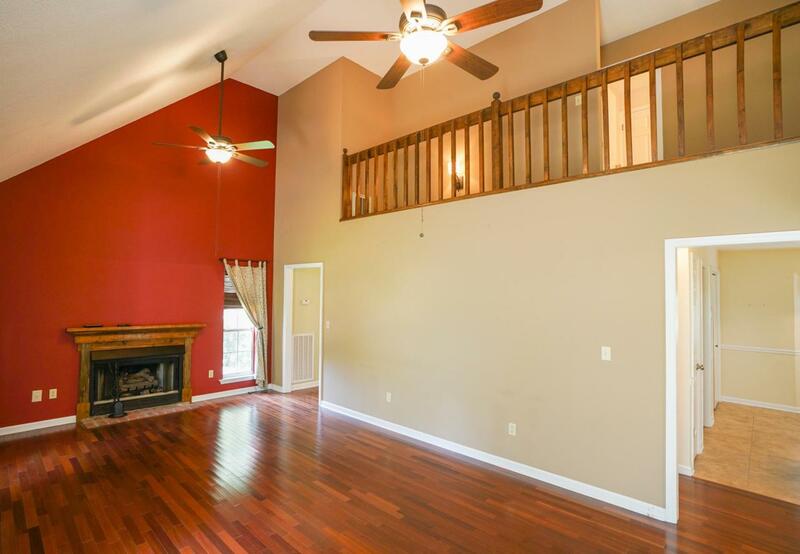 Two story great room with a wonderful gas fireplace. Open kitchen with tons of cabinet space and breakfast area. 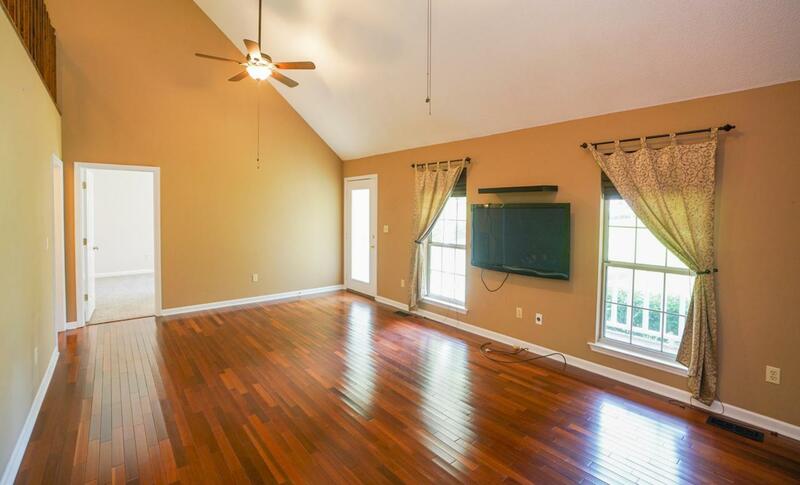 Separating dining room with hardwood floors. 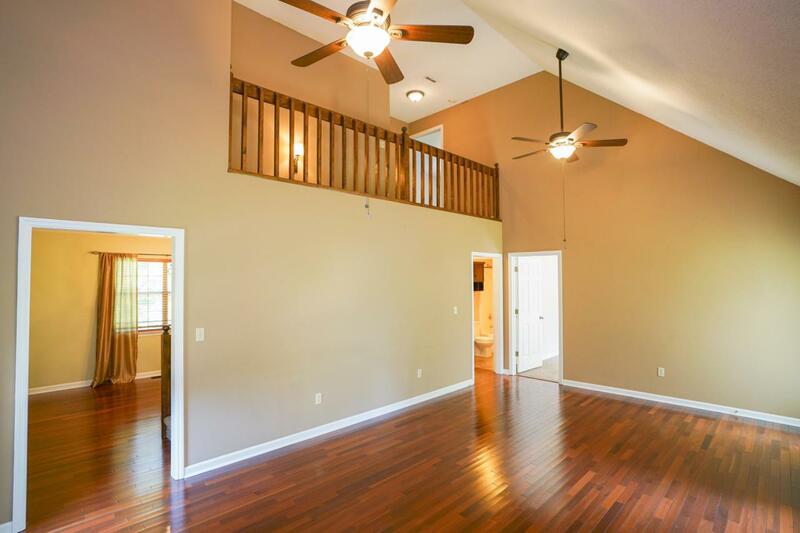 Master bedroom on main level with full bathroom. Upstairs has two large guest bedrooms that share a hallway bathroom. Carpeting throughout the home is new. Basement has room for expansion and great storage space. Rear of home has tons of decking space for entertaining guests and family. Home is convenient to shopping, hospital, schools and restaurants. Call today to schedule your own private viewing of the home!